When you bath in your bathroom, all you seek is luxury, relaxation, and comfort. Now is the trend of using walk-in- shower, having more space and that which gives you spa-like experience. Those days of using cramped bathtubs and compact shower areas are gone. 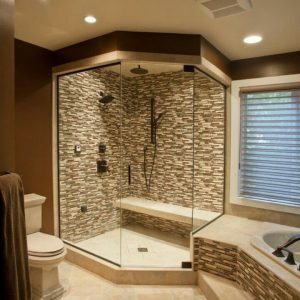 If you are looking to install walk-in-shower area, you must know the benefits. Walk-in-shower is luxurious and gives the user a spa-like experience. It gives more space such that the user may move around easily. The shower may be installed in an old bathroom and is easily accessible. The option is long lasting, durable and environment-friendly. Walk-in-shower area is customizable and a stylish option. 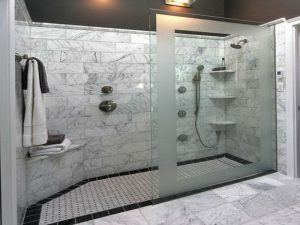 How to design the walk-in-shower? 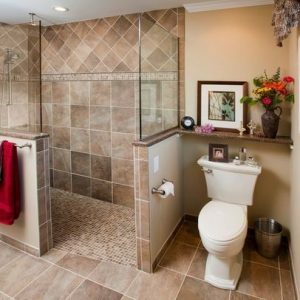 You may now create the perfect walk-in-shower by choosing the perfect spot in the bathroom and opting proper drainage solution. In the corner of the room, you may have the drainage. Along with this, you need to choose the tile design for the shower interior featuring easy maintenance and slip-resistance. The style and design of the walk-in-shower must match with the interior of the bathroom. You may install the half wall in the area to prevent splashing. For that luxurious kind of experience, consider installing various shower heads. If you reside in the very cold region, consider choosing a heated floor to enjoy a spa-like lavish experience. You are sure to experience ultimate in comfort when using the bathroom. Walk-in-shower may also get doubled and take the form of a steam shower to give you sauna-like experience. Filled with delicious foods, drinks and kitchen items, the kitchen is the space to entertain guests and family members. It is the natural gathering place in the entire home where you do cooking, spend light moments with family members. By following kitchen remodeling design ideas stated here, you can create an entertaining kitchen. The size of the kitchen should be considered when designing the kitchen to entertain the guests. If the size is small, you may have limited amenities in it. Do not compromise on style and functionality when choosing kitchen items. Never mind if your kitchen is small, you can still entertain the guests. 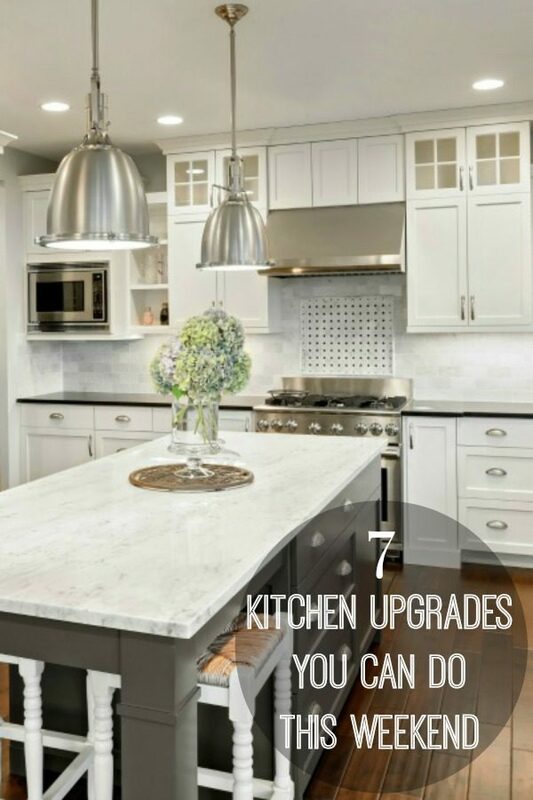 Choose stainless steel appliances to improve the aesthetics of the area. Modern appliances have special features and are smart by nature. Ice makers and freezers, self-cleaning dishwashers can enhance the functionality of the kitchen and allow you to entertain the guests. Make sure the food and beverage are easily available to the guests. For this, you must have proper drawers to store the items and stuff. Guests will have better access to wine coolers if you opt for open shelving. If you need to entertain the guests, you must choose only open kitchen. It will create a sense of spaciousness and make it cozy. Not only can the chefs socialize but also they may serve the food better. To make sure that the kitchen area is clean and organized, you must have separate zones in the kitchen or workstations to carry out activities.